Want to Move Your Hot Tub Closer to the House? One of the joys of having your own hot tub is you don’t have to travel to a winter resort to warm up in one. It’s right there in your backyard, even when you’re not skiing. So the question is: Are portable hot tubs really portable? Can I move it closer to my house? First. Yes, portable spas are movable. If the move is only a few steps, simply keep the spa flat when you move it, being sure to have enough of a crew to carry it. If you need to push it across a patio or plywood, tip it up on the side to be moved on a cart. Lowes and Home Depot, for example, sell small appliance-moving dollies that hold more than enough weight. In all cases, make sure you use some moving blankets or padding so as to not damage the cabinet when you move it. Also, do not stand it up on the front door side that offers access to its electronics. Any other side or the back would be fine. Lastly, as we mentioned above, you can always call on Best Hot Tubs’s staff to assist you. The point is to position your spa in a place where you can enjoy it, especially during winter. 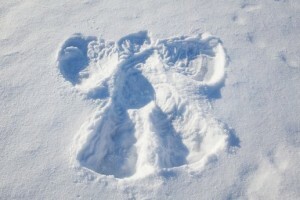 In winter, kids are tempted to jump out of the hot tub to make a fast snow angel. 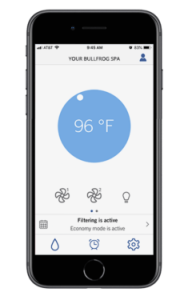 For Mom and Dad, it’s Bullfrog’s special hydro massage that calls during cold weather — a massage personalized just for them. 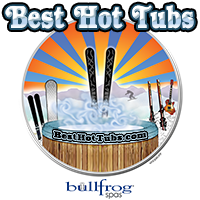 In fact, like most well-made and high-end hot tubs, Bullfrog Spas operate very well during winter. By design, they function well, stay warm during the worst of cold winter weather. 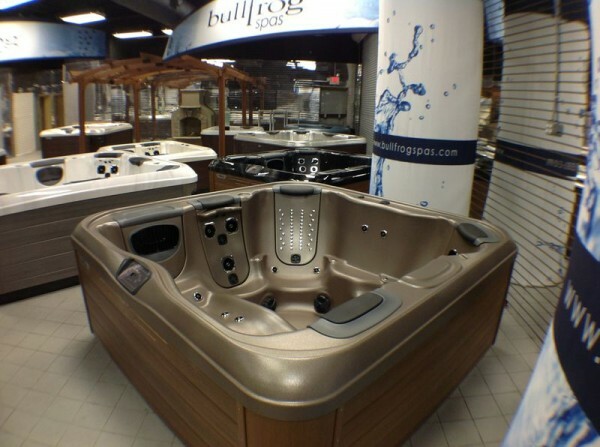 Boasting a tough acrylic shell, electronics of top quality, full-foam insulation, ensure that your Bullfrog Spa will easily perform well and last in any climate. So, if this winter continues to be so very cold at times, go ahead. Move it closer to your house if you want. 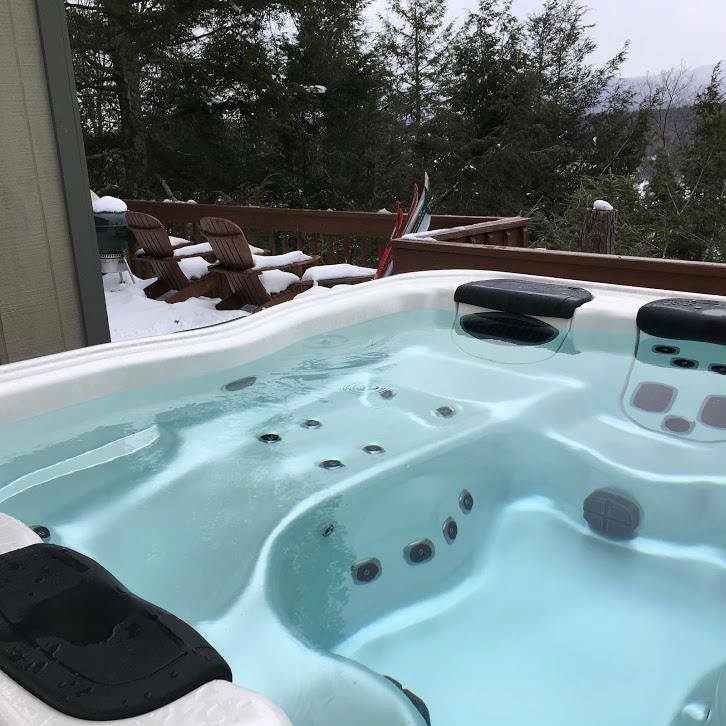 By June Sullivan|2019-01-24T14:44:40-05:00January 24th, 2019|Best Hot Tubs, Bullfrog Spas, Bullfrog Spas JetPaks, Family Fun, Healthful Relaxation, Hot Tub Installations, Hot Tub Tips, Hot Tubs in Winter, hydrotherapy, Seasonal Use of Hot Tubs|Comments Off on Want to Move Your Hot Tub Closer to the House?